Nuts and seeds are a great way to add protein to your diet. Nuts and seeds offer several health benefits and can be a wonderful snack aiding in weight loss. Nuts and seeds are a great way to add protein to your diet. We are always told to eat a diet high in proteins. But ever wondered why? 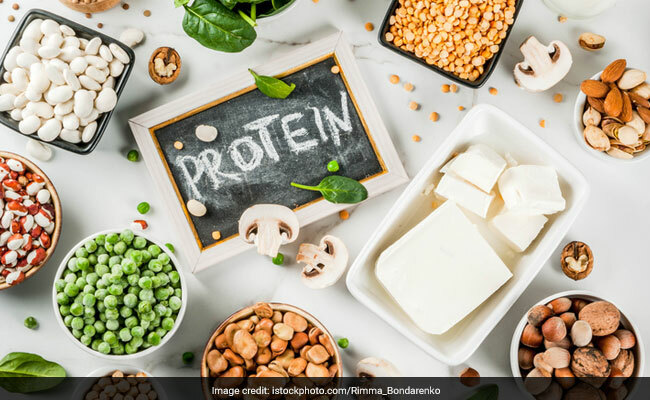 We have the answer here.The wonder nutrient protein is one of the three macro-nutrients and it goes without saying that it is the most important nutrient. It helps you keep full for longer, manages your weight and is needed for repairing and building muscle tissue. Therefore, it is very important that we eat a protein-rich diet. Some of the common foods which are high in protein are eggs, chicken, meat, dairy products, healthy nuts and seeds and legumes. It is very important that we eat a protein-rich diet. Nuts and seeds are a great way to add protein to your diet. They provide high amounts of protein. Nuts and seeds offer several health benefits and can be a wonderful snack aiding in weight loss. In addition, they are beneficial for maintaining a healthy heart and boost immunity. Not only a good source of protein nuts and seeds have essential nutrients like fiber, minerals, vitamin E, complex carbs and healthy fats and omega-3 fatty acids. 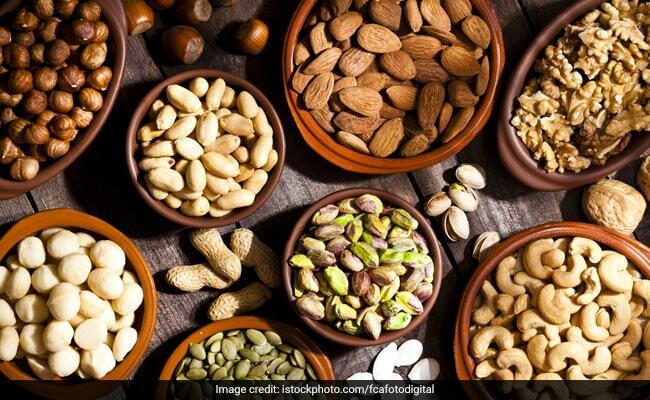 Delhi based nutritionist Pooja Malhotra said, "Nuts and seeds are great snacking options. 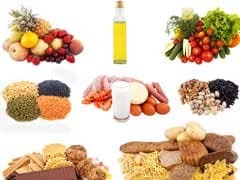 Inspite of being high in fat, they are considered superfoods as they contains healthy fats alongside fibre, minerals, vitamins and phytonutrients. Nuts and seeds are great snacks provided they are eaten in moderation as they are also high in fat and calorific value. Some of them are also a good source of protein." Delicious yet healthy pistachios have lots of health benefits. They have significant amounts of proteins and are high in dietary fiber. But it is important to keep an eye on how much you have eaten, especially if you are on a weight loss plan. Another super delicious nut, cashews are enjoyed all over the world. Cashews are high in protein, monounsaturated fat, magnesium, phosphorus, manganese, the B vitamins and vitamin K. According to the nutritionist Pooja Malhotra, " Cashews provide around 18 gram protein per 100 gram. 7-8 cashews provide around 2 gram protein." Cashews can be added to your curries or you can even roast them and then eat. "100 grams of almonds provide around 21 gram protein. 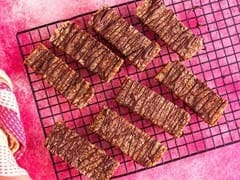 Roughly 10 almonds provide you about 2.5 gram protein," the nutritionist added. 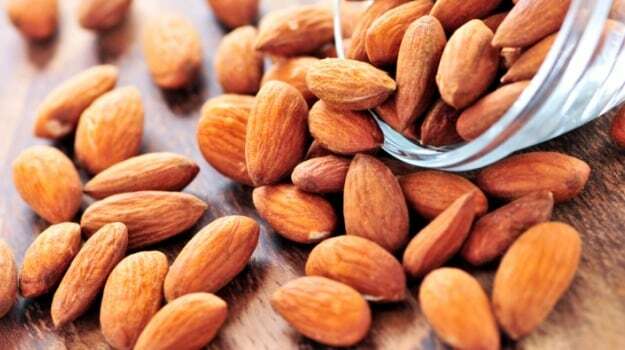 Again almonds are great if you are looking for high-protein snacks. You can have almonds in the morning along side your milk, in the form of almond soup or even in your smoothies. Again almonds are great if you are looking for high-protein snacks. Nutritionist Pooja Malhotra said, " Peanuts provide roughly 26 gram of protein per 100 gram. A handful serving of peanuts adds 6-7 grams protein to your diet which is a substantial amount." Also known as linseeds, nutritionist Pooja Malhotra said, "Flax seeds provide around 12 gram protein per 100 gram. 1 tablespoon provides around 2 gram protein." Flax seeds are high in omega-3 fatty acids and Including adequate amounts of omega-3 rich foods in your diet helps to reduce inflammation, heart health and boost immunity. Tiny in size, it is very easy to add flax seeds in your dishes. You can sprinkle them over your salads, smoothies, oatmeal or cereal, or add them to yogurt. Protein rich chia seeds are the simplest way to add protein to your diet. Chia seeds contain a lot of dietary fiber. They are rich in fiber, perfect for weight loss and also aid in digestion. 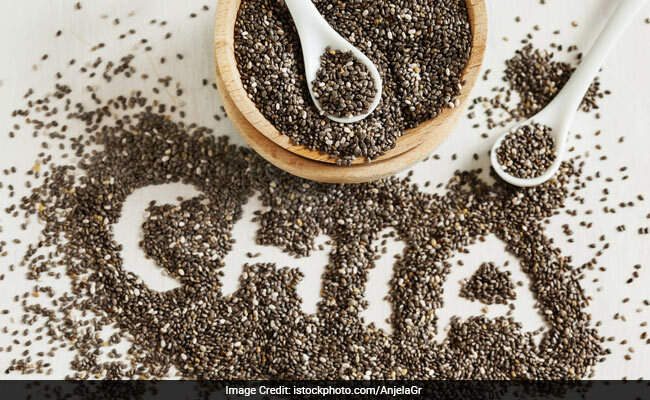 Protein rich chia seeds are the simplest way to add protein to your diet. Almond butter is made by grinding almonds to a thick paste. 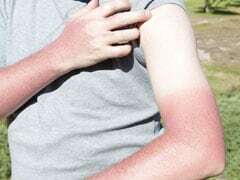 It is very popular and widely available. If you have a powerful food processor, you can even make your own fresh almond butter at home. According to Pooja Malhotra, " Peanut butter makes an excellent accompaniment to your meals. With 25 gram protein per 100 gram, 1 tablespoon provides you 3.5 gram protein."